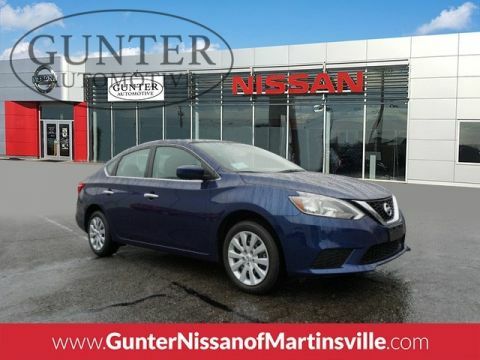 The listed price excludes tax, title, license, freight (Leaf, NV 200, Sentra, Versa, Versa Note, Maxima, Z-Roadster, Altima: $885, Frontier, Murano, Pathfinder, Rogue, Rogue Sport: $975, Armada, NV1500, NV2500, NV3500, Titan, Titan XD: $1295) and $599 Processing Fee. While great effort is made to ensure the accuracy of the information on this site, errors do occur so please verify information with a customer service rep. 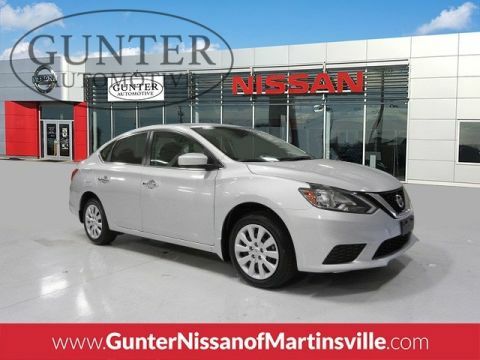 This is easily done by calling us at 276-956-1212 or by visiting us at the dealership. 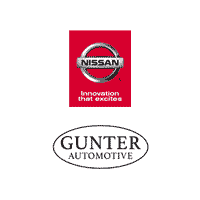 Why Choose Gunter Nissan of Martinsville? 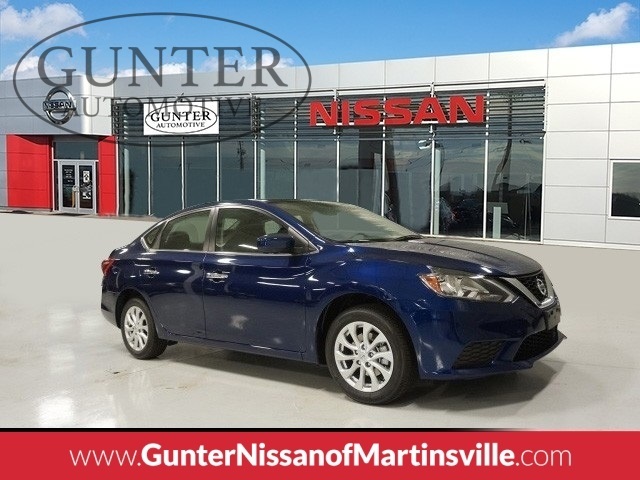 We have a wide selection of vehicles available on our lot, and we are committed to providing our customers with competitive pricing and professionalism. 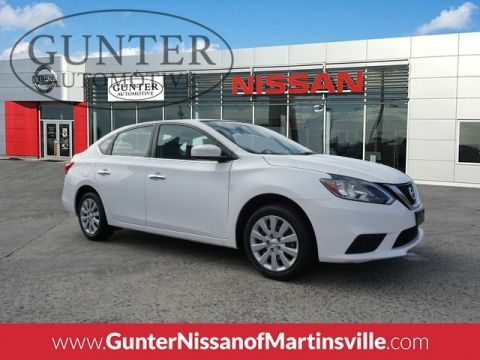 Gunter Nissan of Martinsville also has an experienced and reliable Nissan service & parts department that is open extended hours to accommodate our customers with busy schedules.